Why not rent a CCTV Solution? An attractive alternative to buying a CCTV solution is RENTAL. 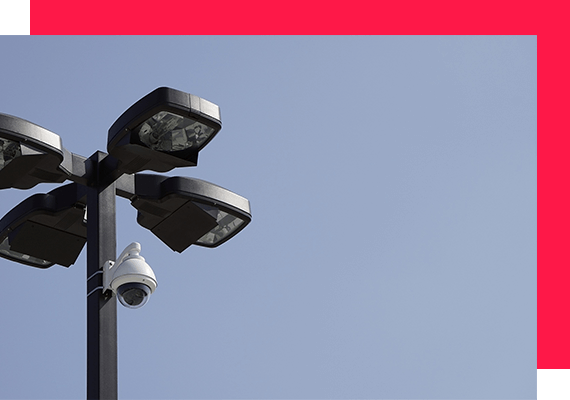 MediaTrix CCTVs redeployable CCTV systems are ideal as temporary security systems for major public events, offering a solution for public safety, traffic management and information gathering. MediaTrix CCTVs redeployable CCTV systems can been deployed to provide short-term surveillance at major demonstrations, rallies and music festivals. The systems provide remote access to live and recorded images which can be viewed in an existing or temporary CCTV control room, while remote operatives can also have access to the video streams via mobile devices (iPad, iPhone and laptop). MediaTrix CCTV Events Security packages can be provided on a sale or rental basis.